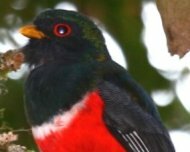 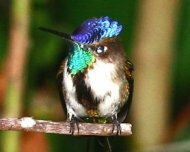 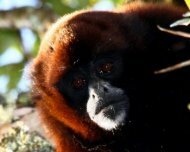 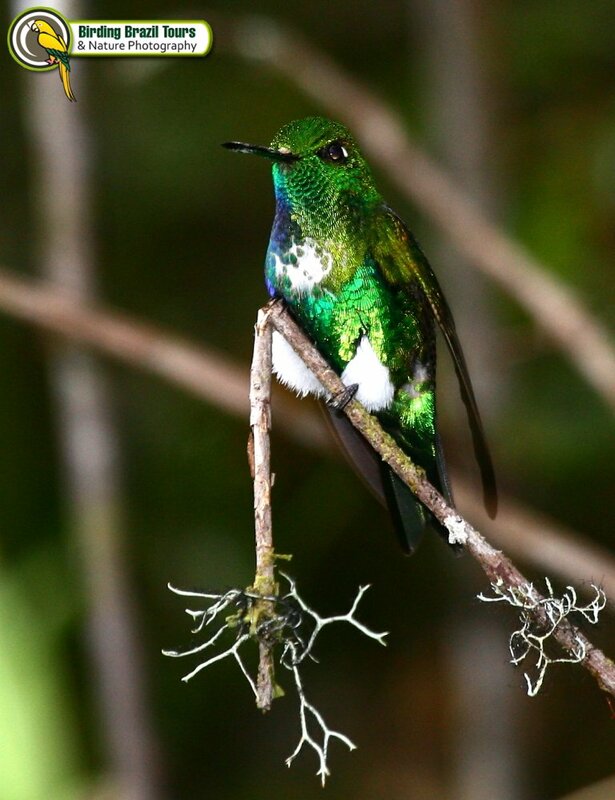 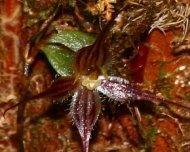 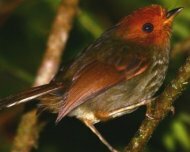 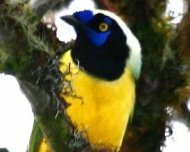 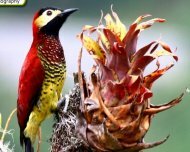 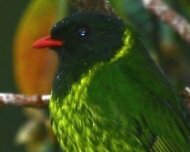 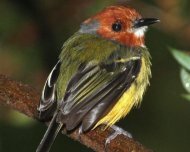 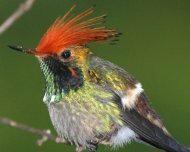 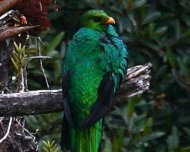 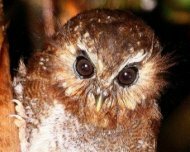 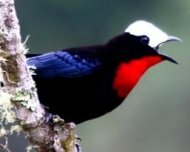 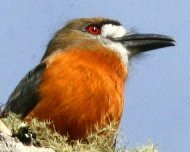 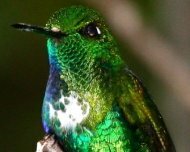 Private tours to Abra Patricia and region, those are such incredible place to birding and enjoy the nature (specially the many orchid species). 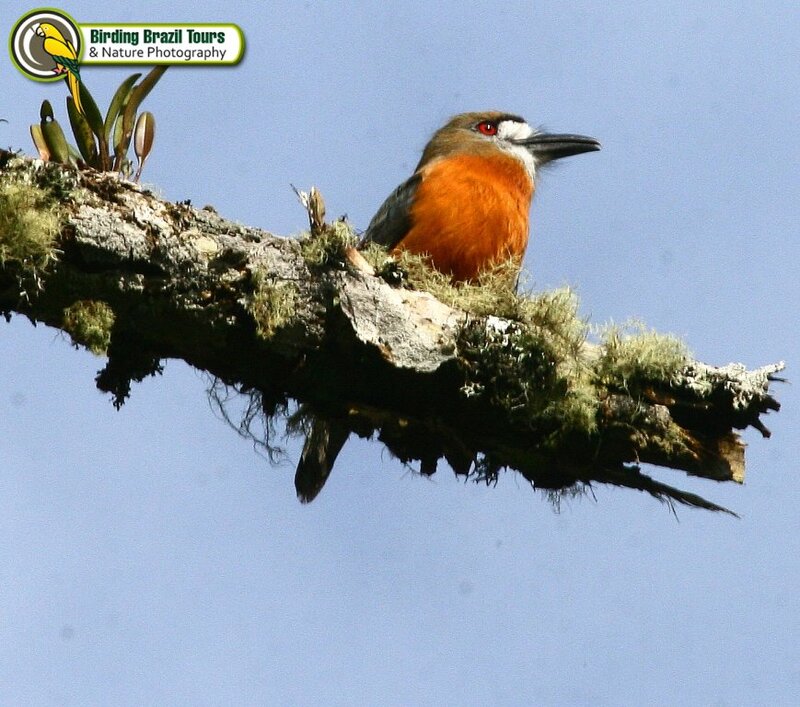 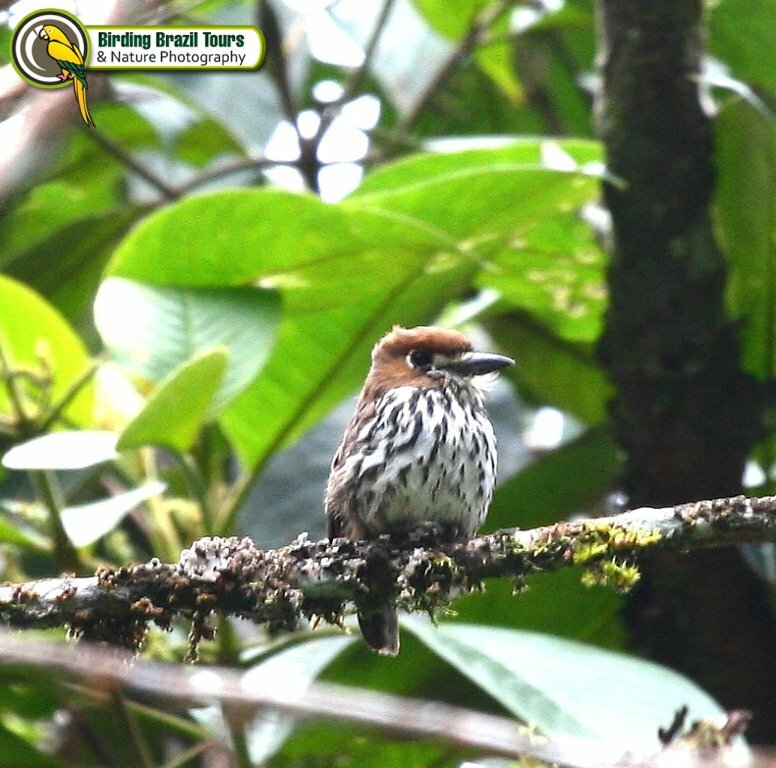 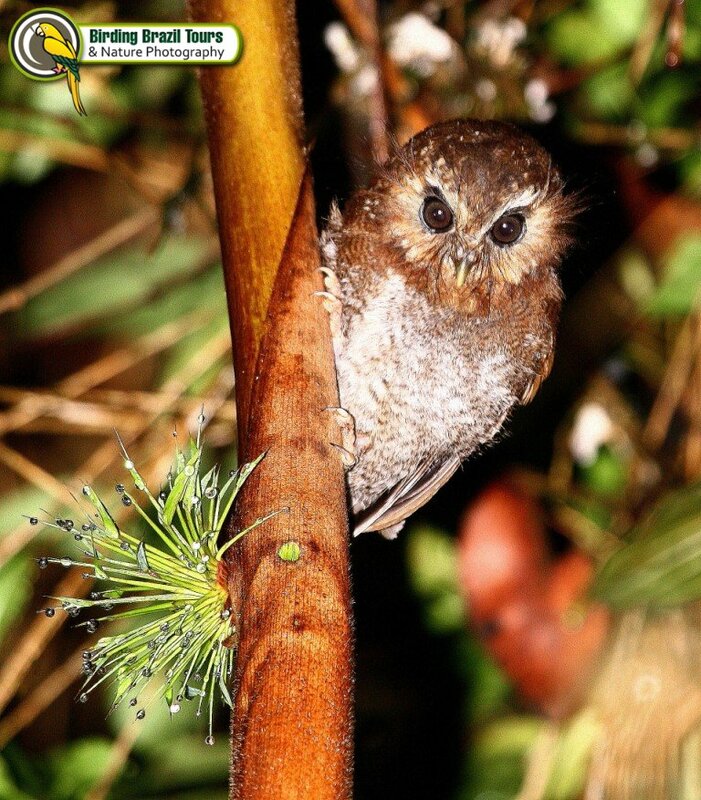 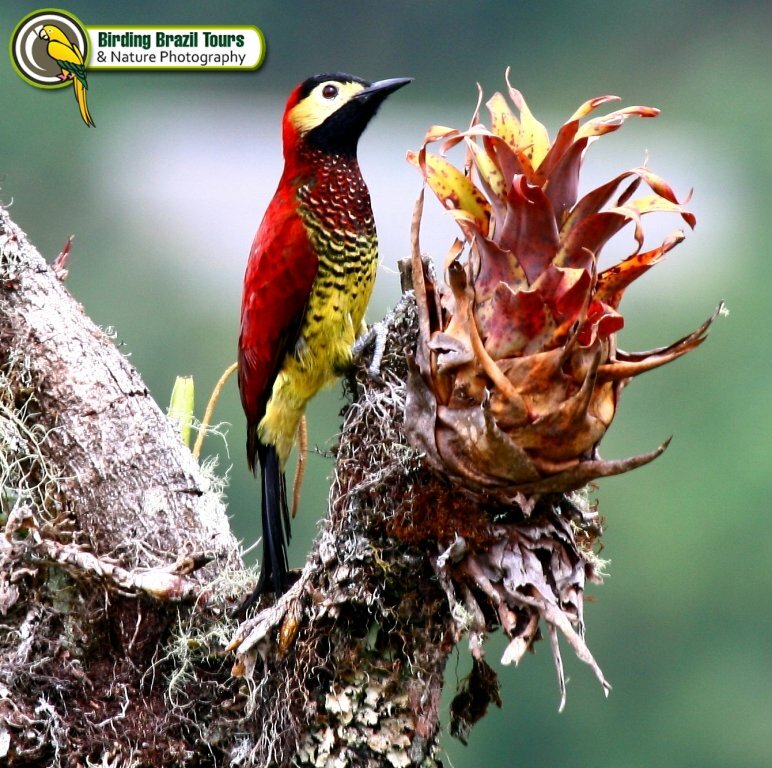 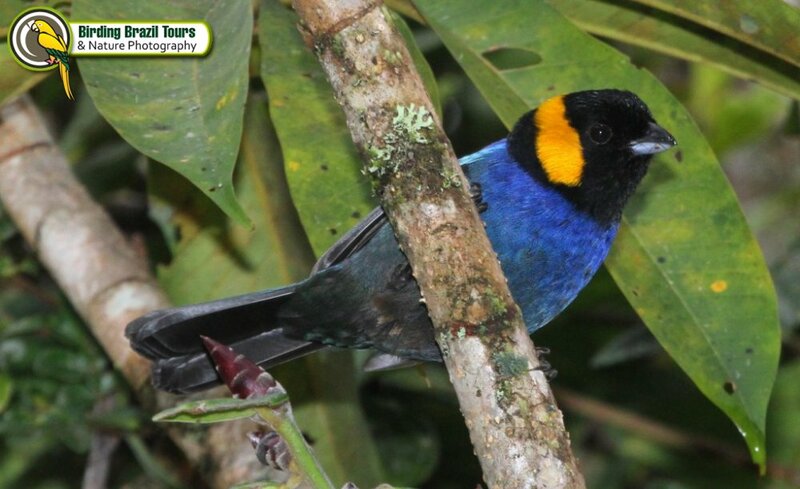 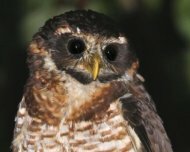 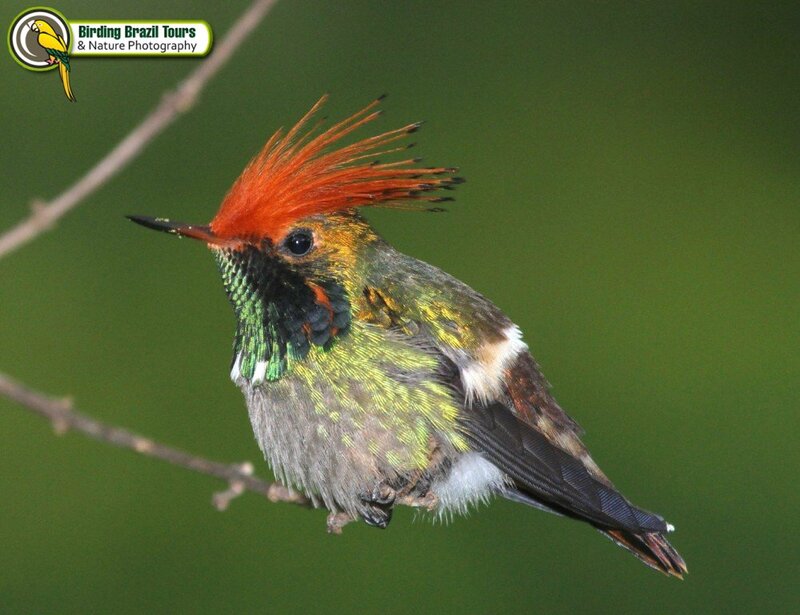 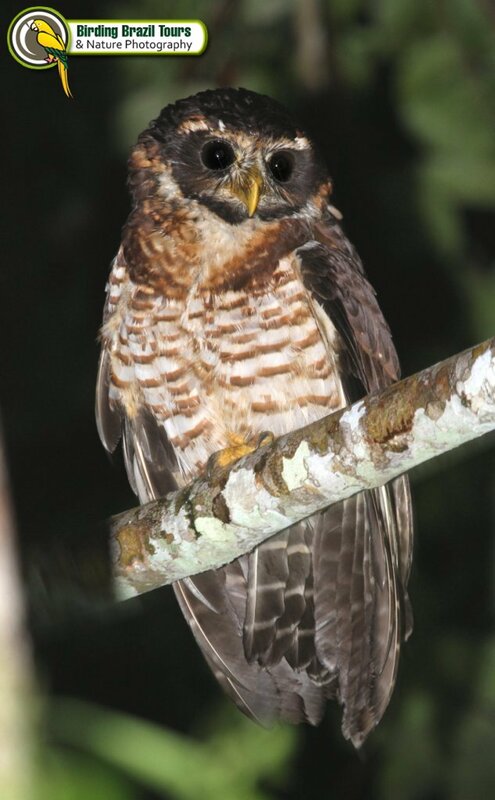 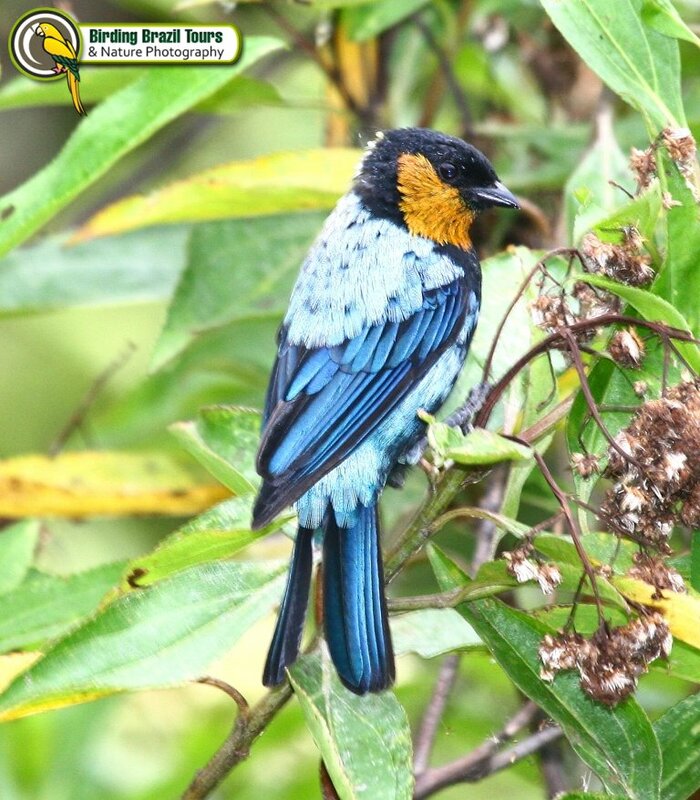 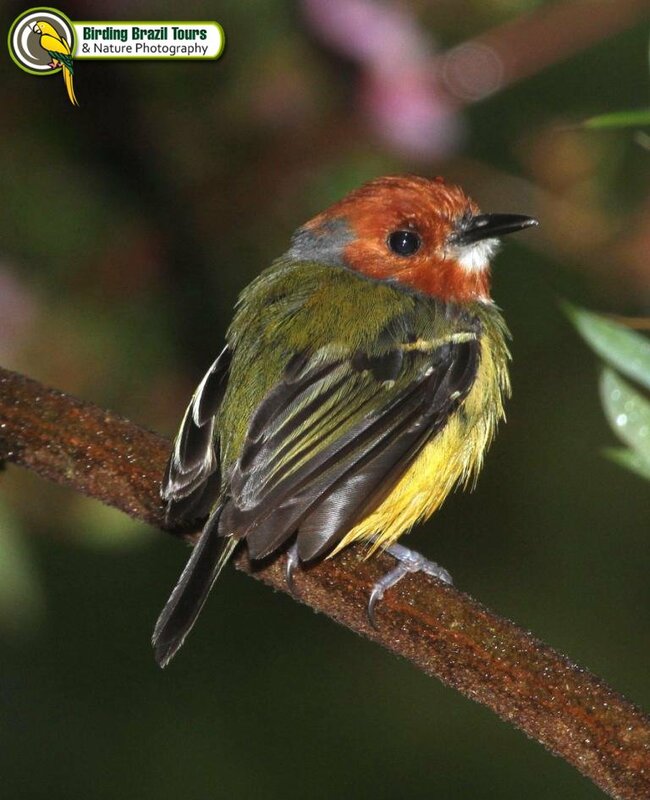 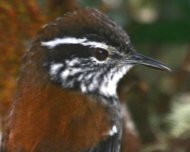 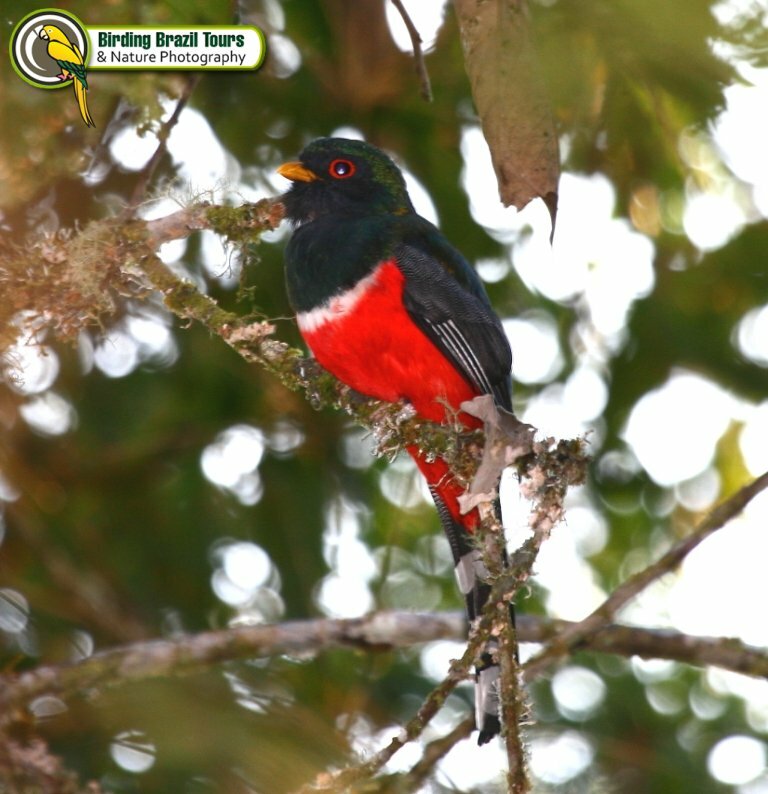 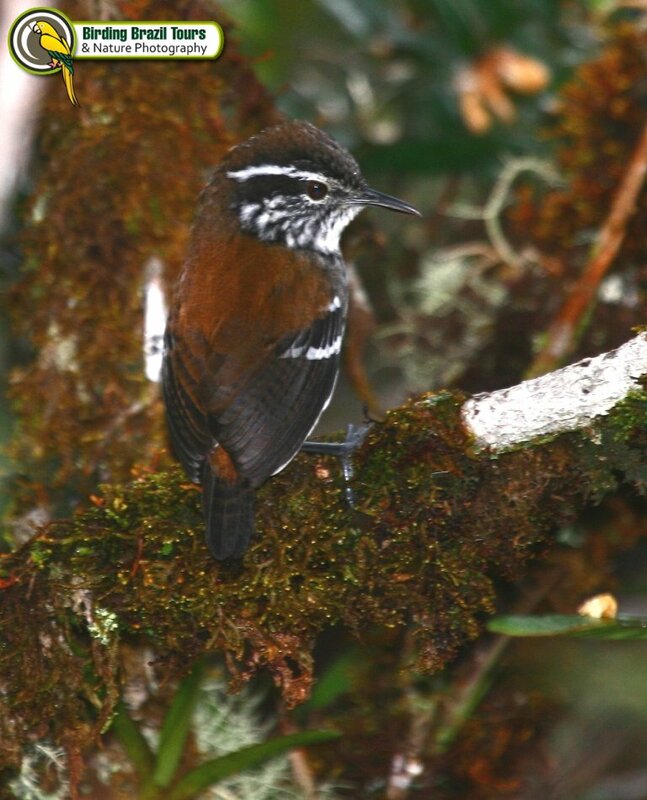 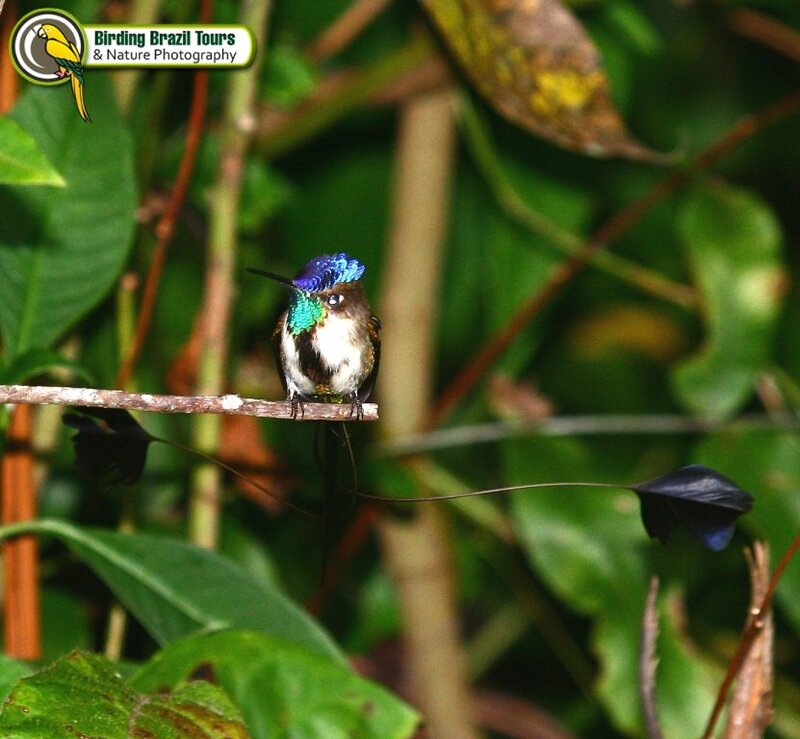 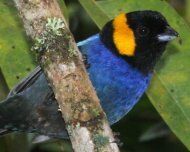 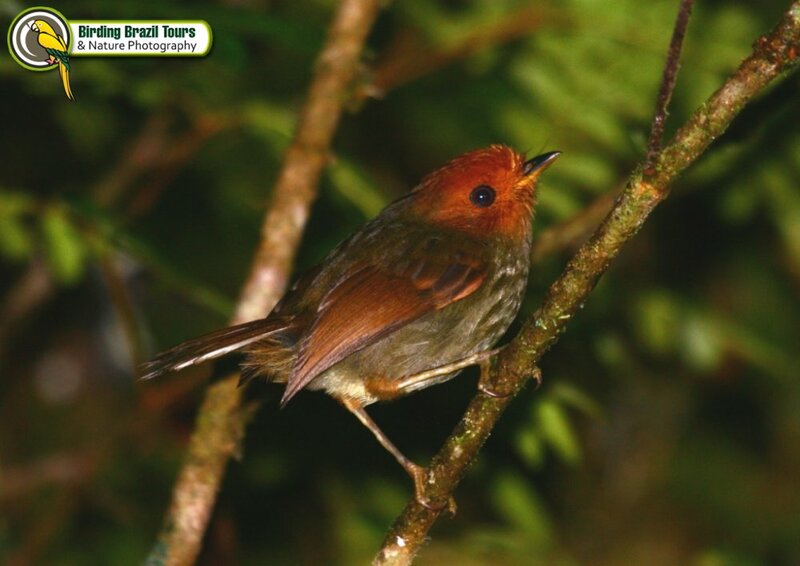 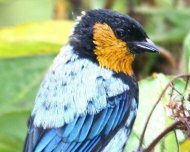 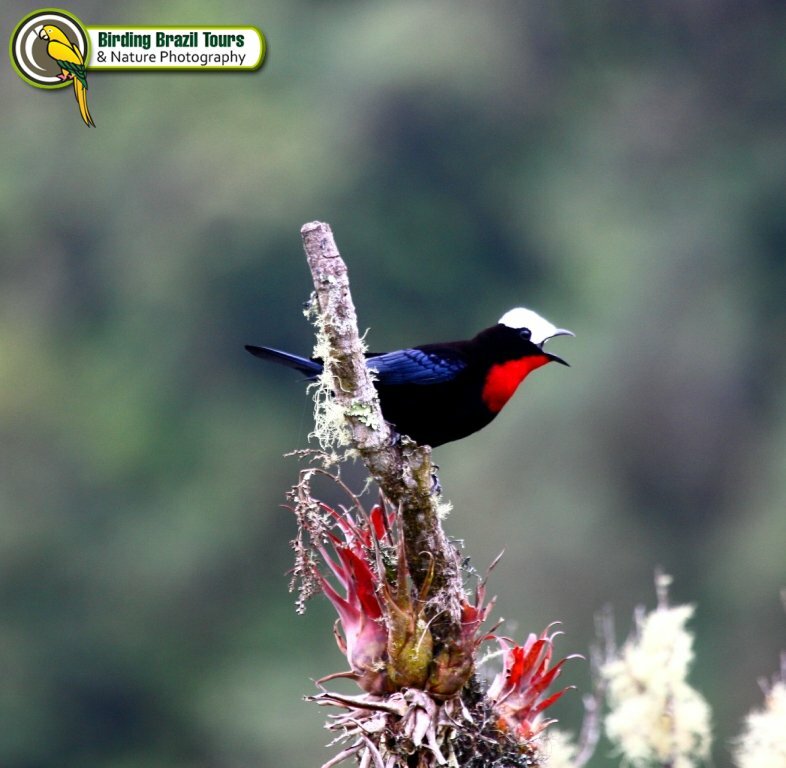 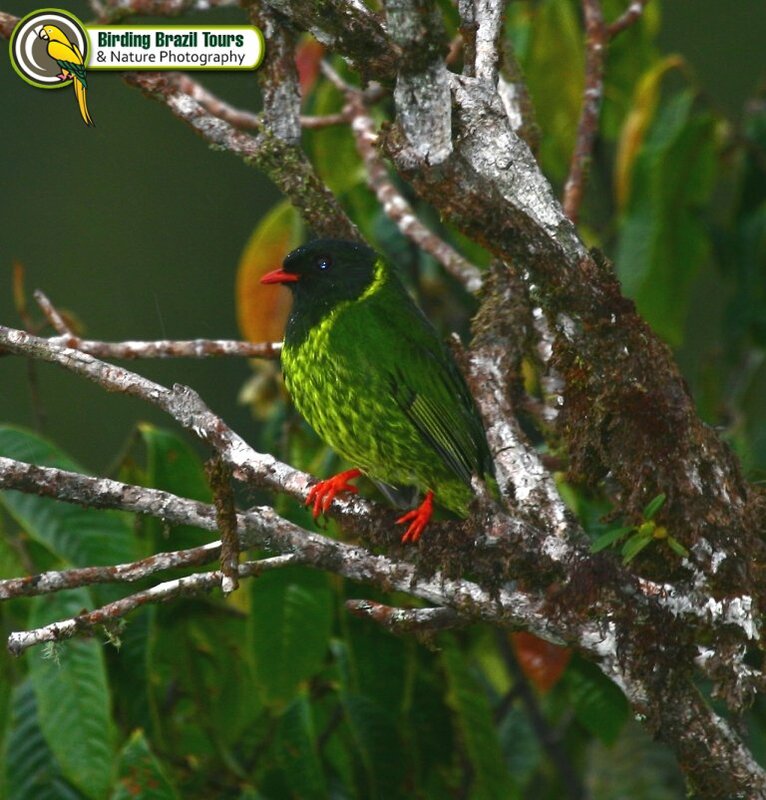 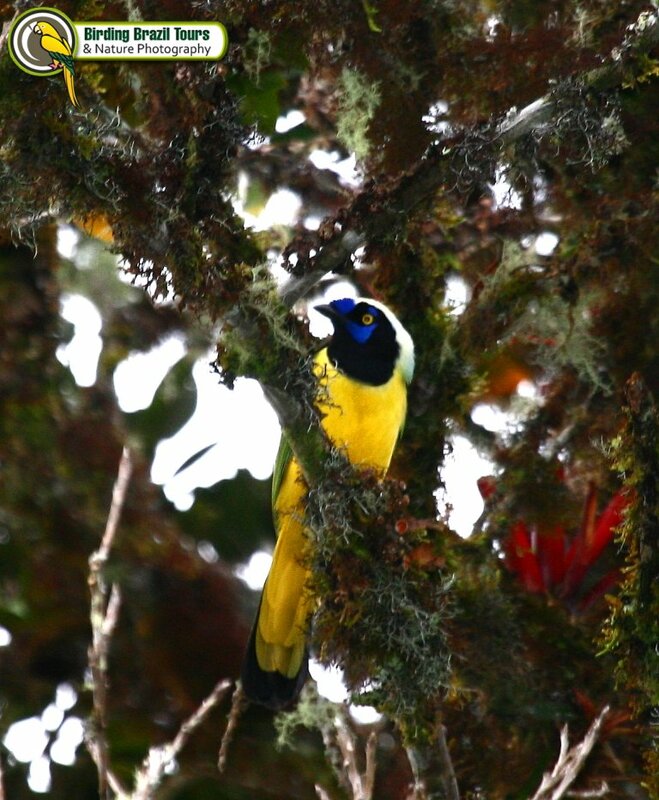 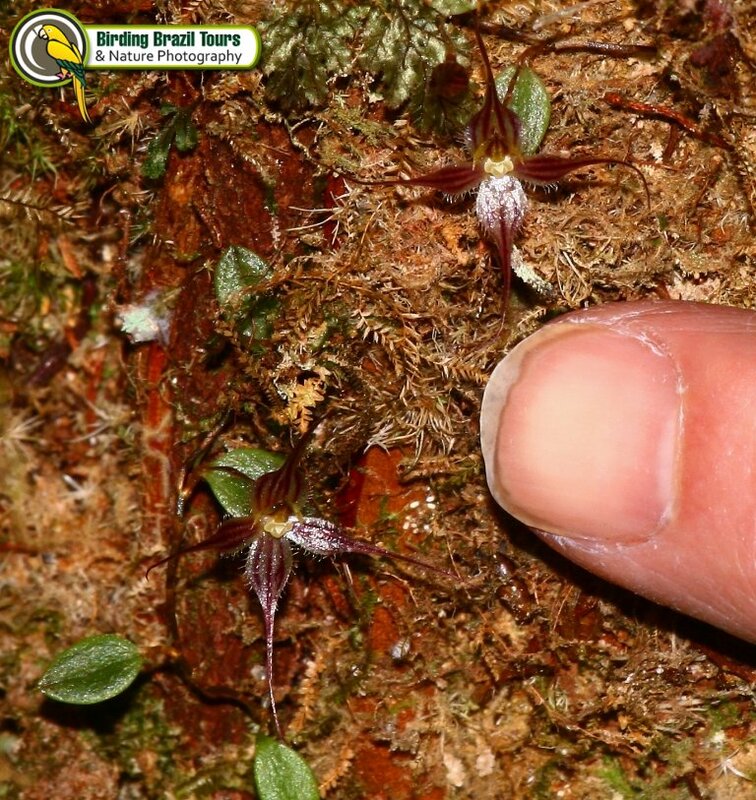 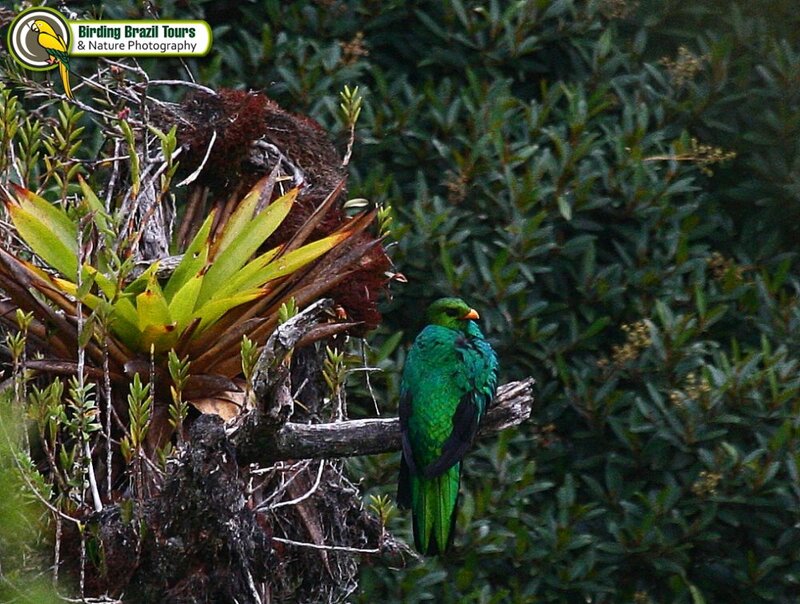 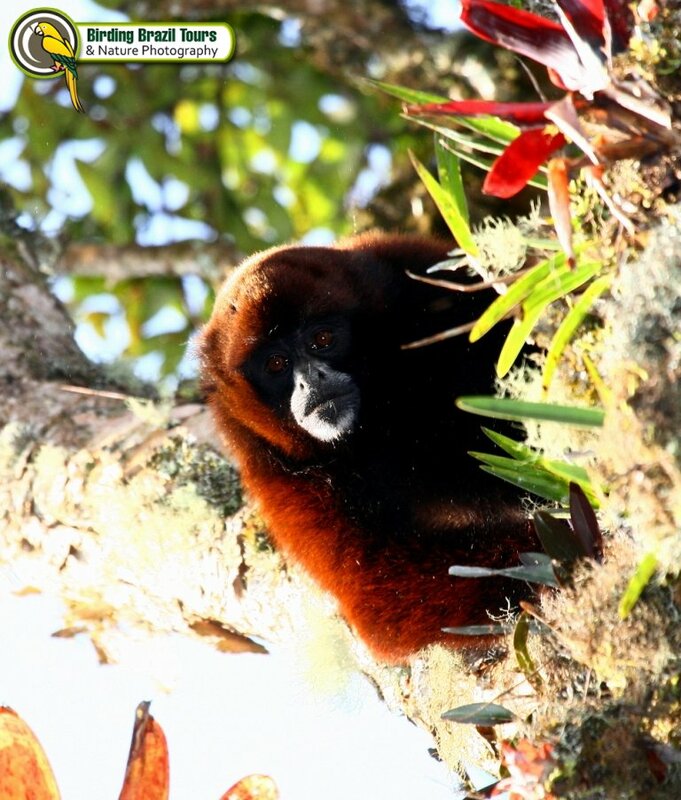 If you would like to know this wonderful site and its endemics, contact us by info@birdingbraziltours.com. 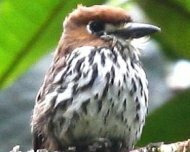 Compilation of photos taken during 2011 and 2013 tours.